1. FC 04 is Oberursel’s oldest football club. We want to be a vital club enjoying football together and celebrating victory. 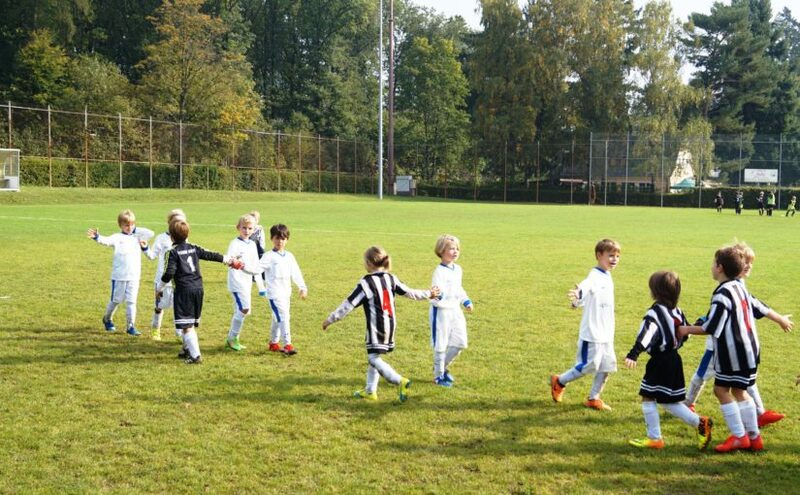 Football unites everyone at the club, regardless of age, gender or origin.